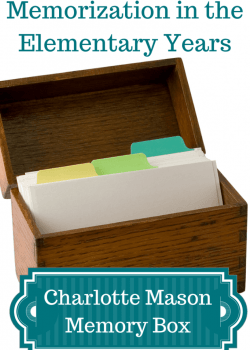 When we were new homeschool parents, even though we were excited about all the freedom and flexibility homeschooling would give us, we quietly lamented the additional cost. If we were sending our kids to the local public school, at least our tax dollars would essentially cover their education. But not so with homeschooling. 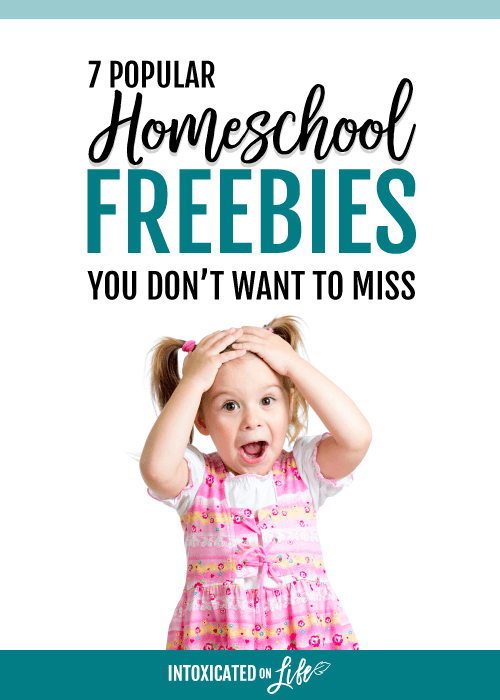 The good news is there are some great freebies you can take advantage of as a homeschooler. They’ll help keep your kids engaged and looking forward to what comes next! 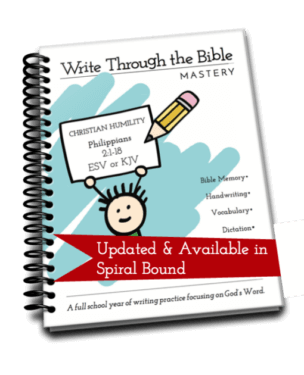 This website is a treasure trove for homeschool parents. Here you’ll find over three million affordable educational resources for students at every level. The great news is there are lots of freebies here as well. 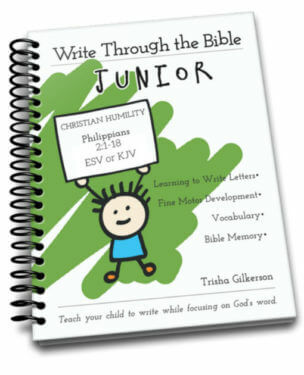 In fact, there are thousands of free resources on TpT. 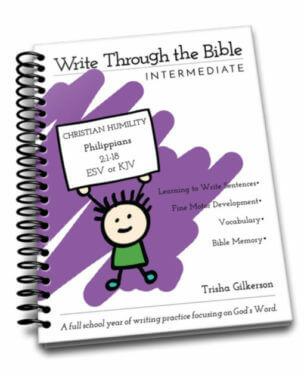 Quick note: If you have great resources you’ve created for use in your homeschool classroom, you may want to consider selling them through TpT. You’d not only be helping your own bank account (which is always nice), but you’d be blessing other teachers across the country. Whether or not you’re an Amazon Prime member, you can get free eBooks every single day. Many, if not most, eBook authors mark their work “free” for a limited time in an effort to gain readers and reviews. You can take advantage of those deals by simply knowing where to look. You can snag some free children’s eBooks. 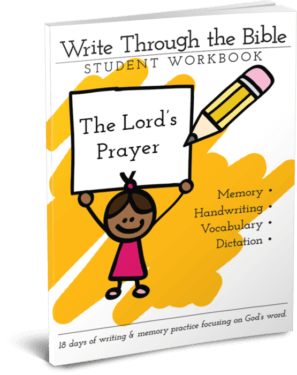 Looking for new worship and devotion materials? They’ve got those too. I would caution you that sometimes when you click on a category, there are books that clearly don’t belong there. Mistakes are possible. But, keep scrolling and looking because there are often many good books to be had. Teachers everywhere are abuzz about this free activity kit for 6th to 9th grade students. It’s a story-based learning adventure that teaches them about physics in a super fun way. Kids work together to complete the experiments and gather clues and then submit their results to the American Physical Society for a chance to win all sorts of goodies. APS provides everything you need: teacher guides, student guides, and materials for students to complete the experiments. To register, join their waitlist. The website says the number of kits is limited and it’s first come, first served. If you live near NASA, you already know there are always lots of activities for students and teachers. If you live outside the area, you can still benefit. There are a plethora of free webinars where your kids can learn amazing things from actual NASA scientists. It’s a rich resource of materials you’ll want to mine again and again. The goal of this non-profit program is to educate kids, promote health and wellness through outdoor recreation, and foster park stewardship. One of several homeschool freebies you’ll find there are printable Buddy the Bison stories that are formatted to allow your child to draw all the illustrations themselves. This program teaches kids about the history and habitat of manatees. They’ll learn why manatees are endangered and what kinds of things they can do to help. 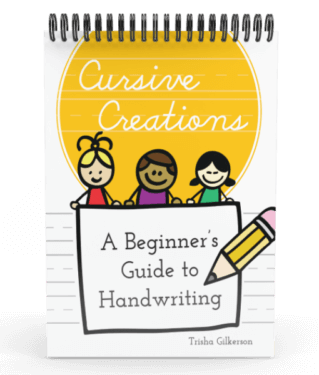 You can request an educator’s guide, coloring & activity books, letter & coloring sheets, and a free poster. What’s most incredible, however, is the free streaming webcam you’ll find on the site. Kids can watch the endangered manatees at Blue Spring State Park and learn more about their plight. Click here to meet the manatees on YouTube. This sweeping project is about exploring energy education, awareness, and efficiency. 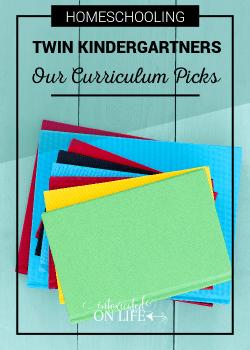 You’ll find a variety of incredibly well-done curricula downloads for K – 12 designed to educate and spark students’ interests. In addition, this is the home to Switch, an award-winning documentary that explores the future of energy and all the benefits and challenges of every energy resource. There you have it! 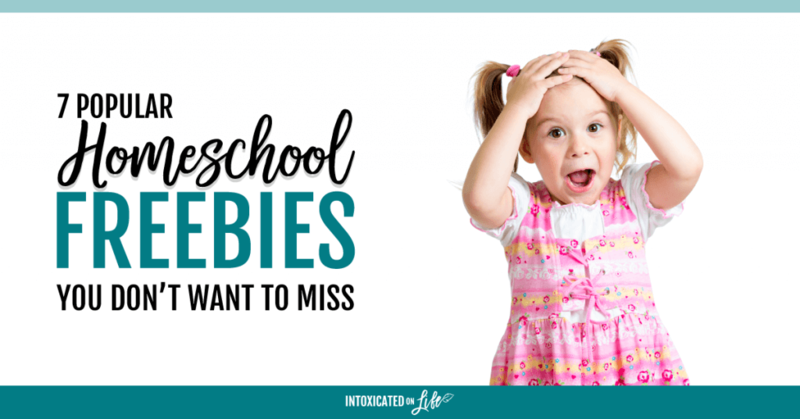 Those are 7 homeschool freebies that are totally worth your time investigating. 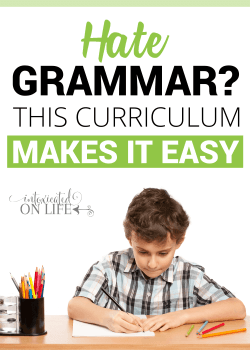 If you’d like me to share more homeschool freebies as I find them, comment and let me know. Sharing at Denise Designed, Pam’s Party & Practical Tips, and Crafty Moms Share.